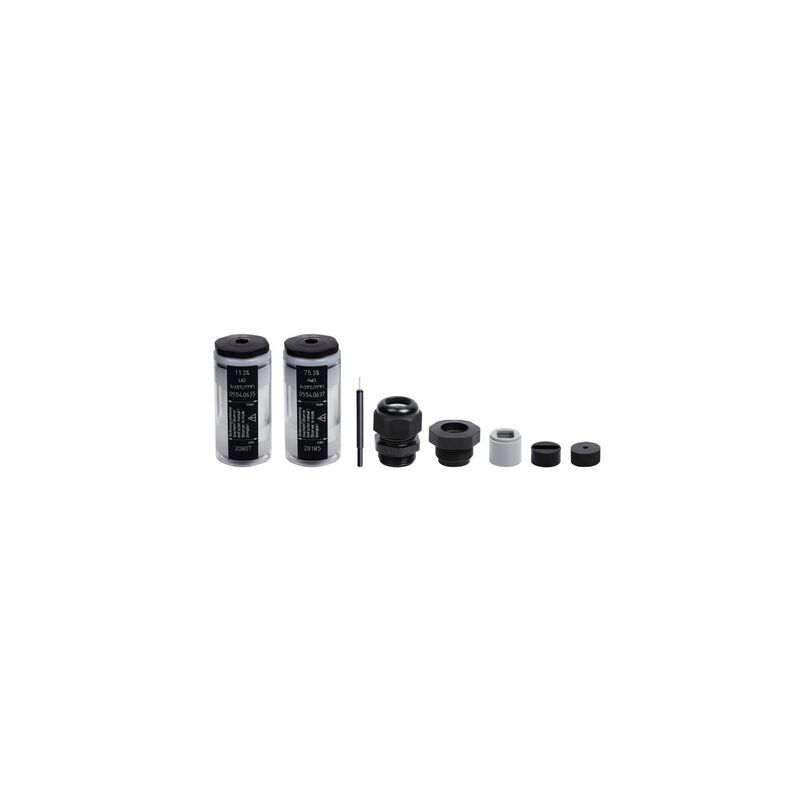 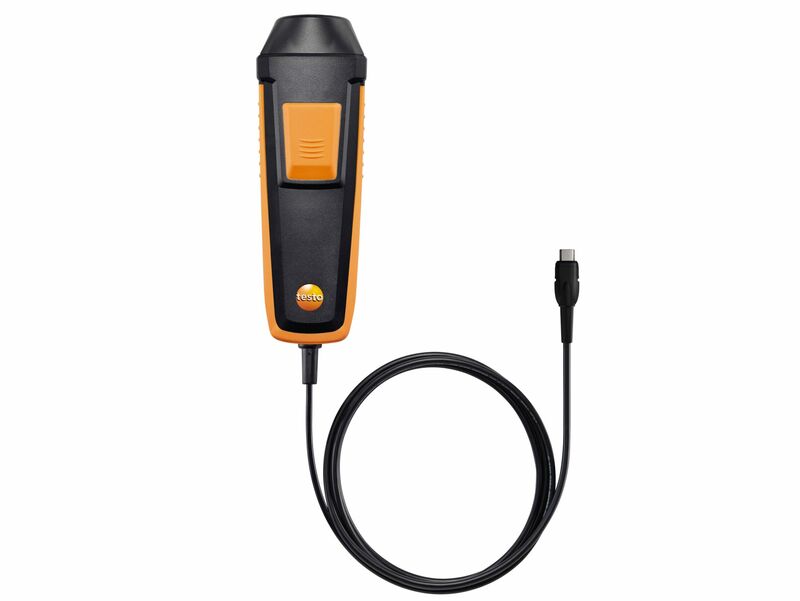 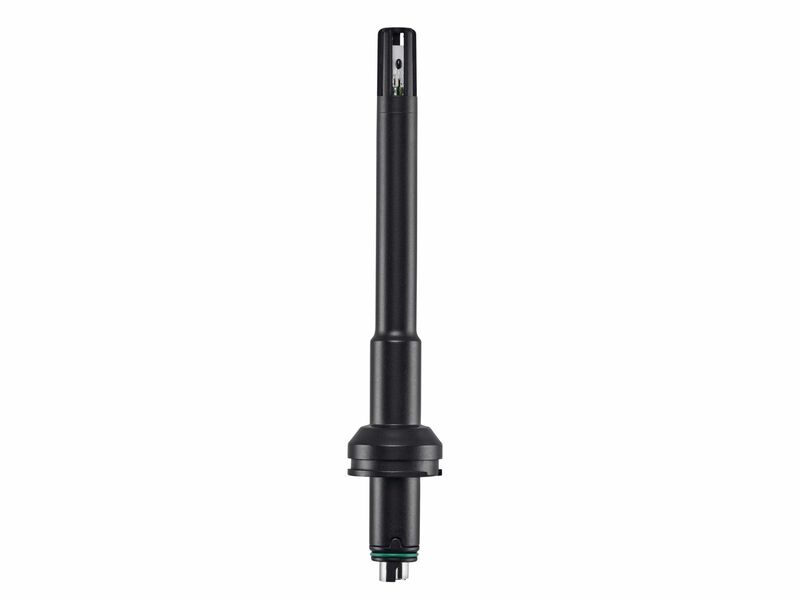 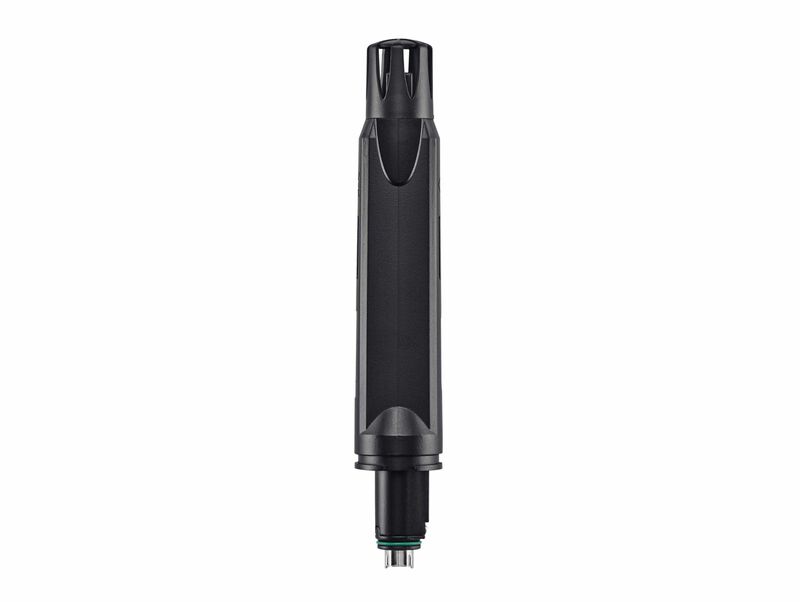 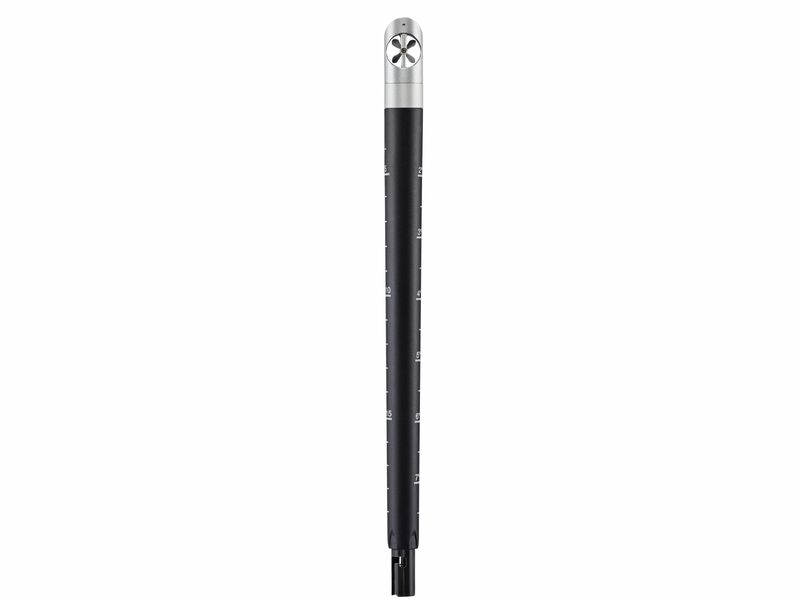 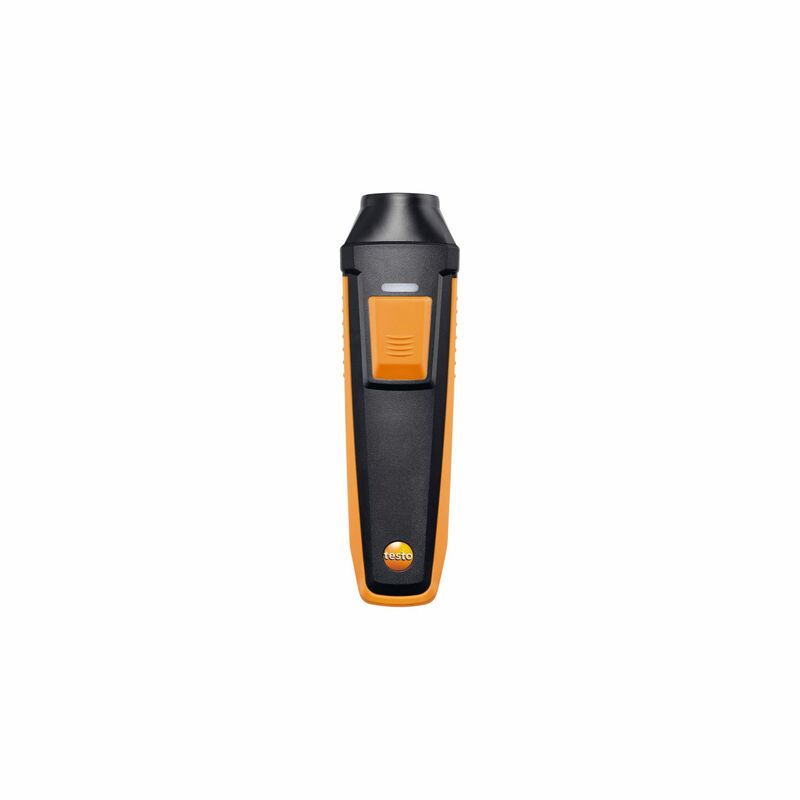 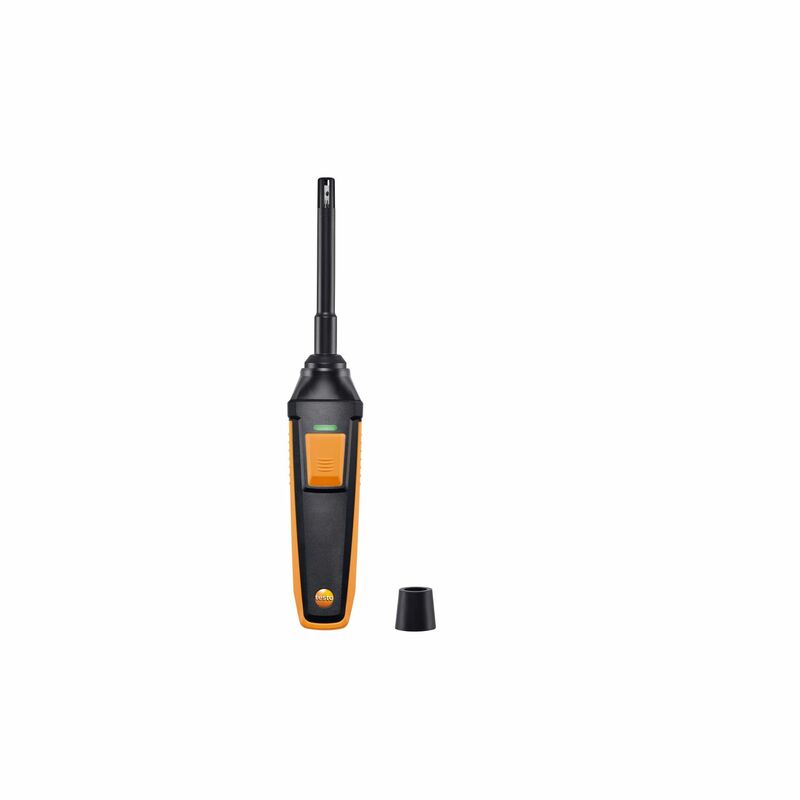 High-precision humidity/temperature probe with Bluetooth (consisting of high-precision humidity/temperature probe head and Bluetooth handle), 4 x AA batteries and calibration protocol. 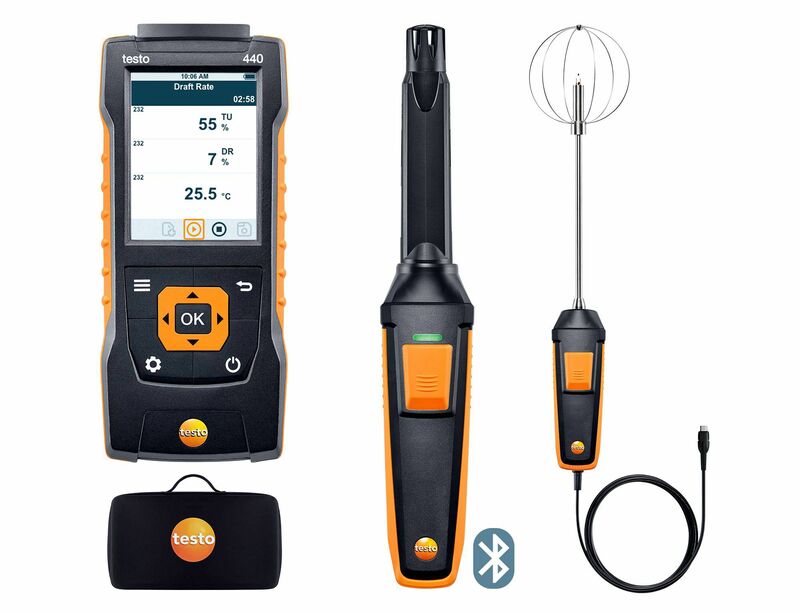 Please do not use the probe in condensing atmospheres. 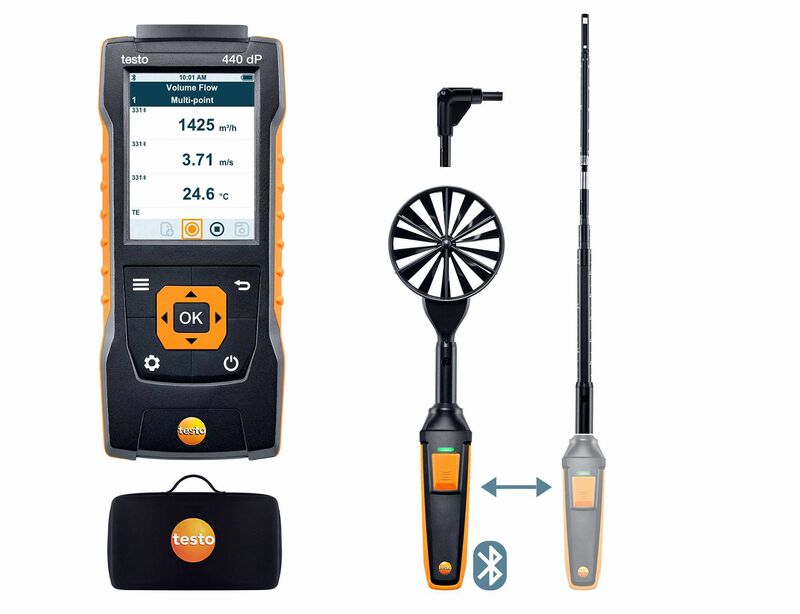 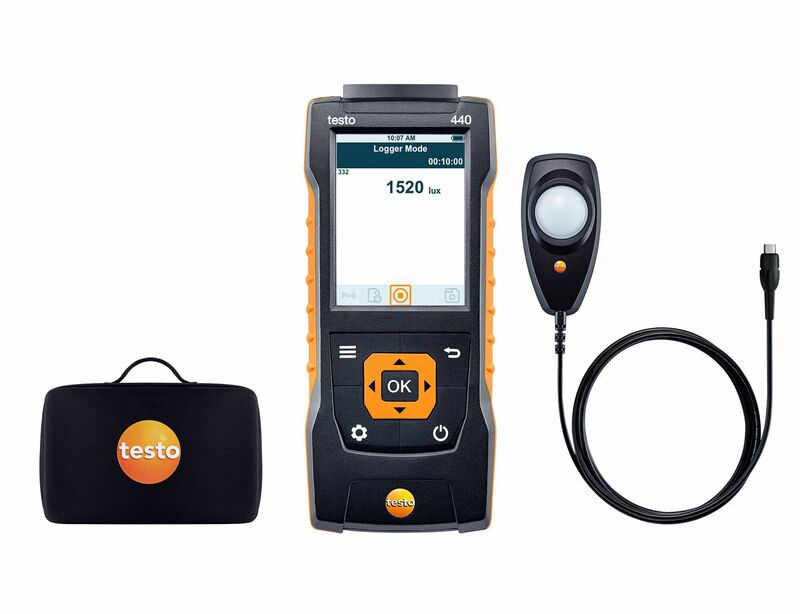 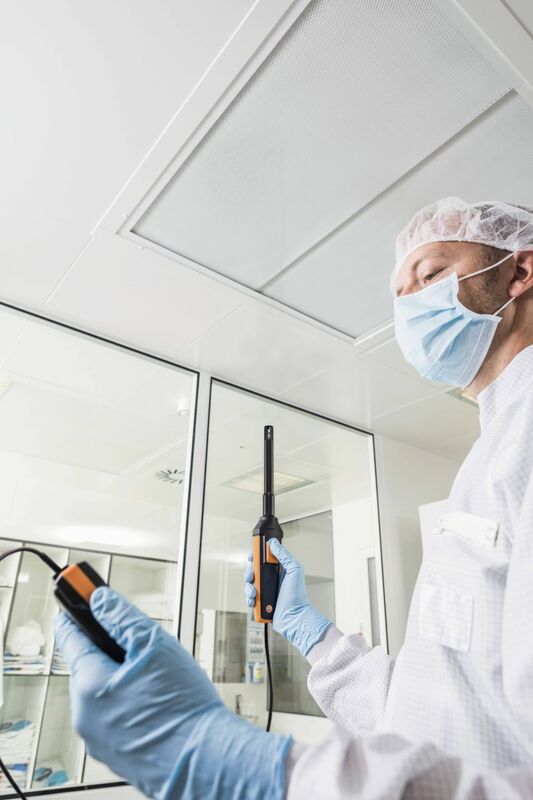 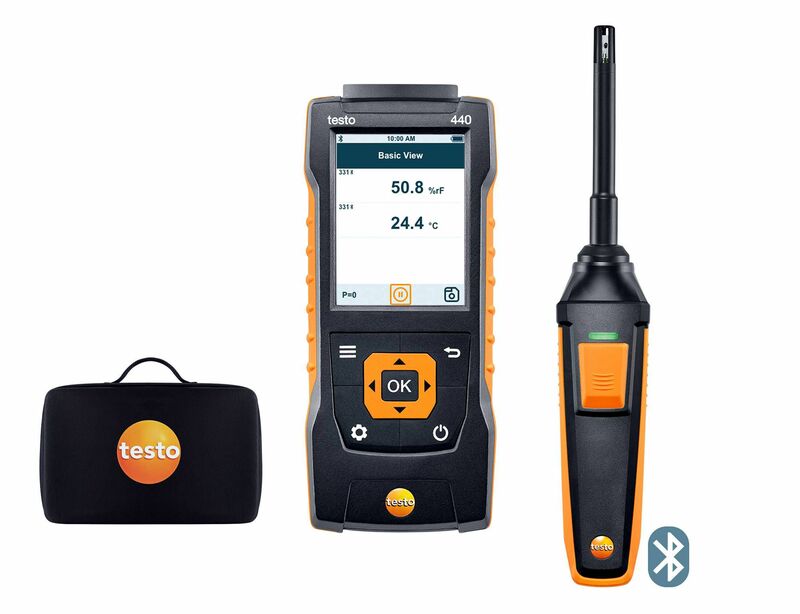 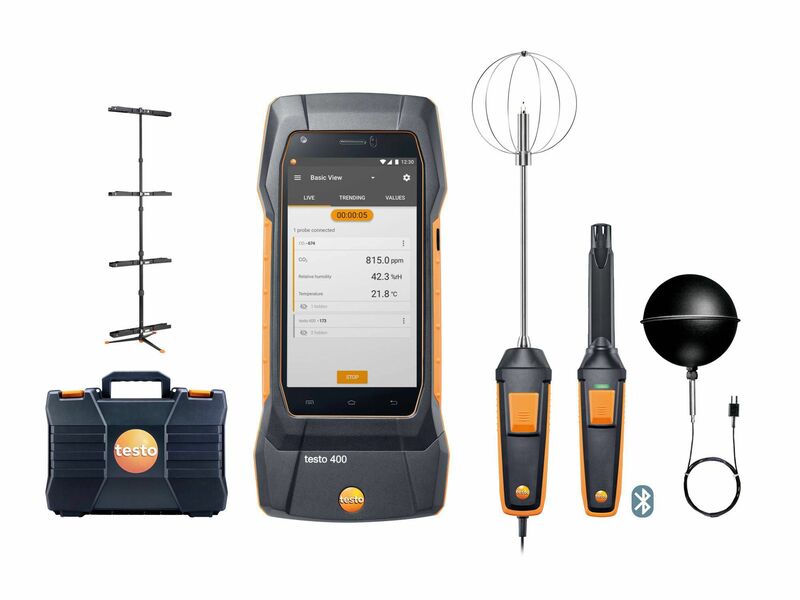 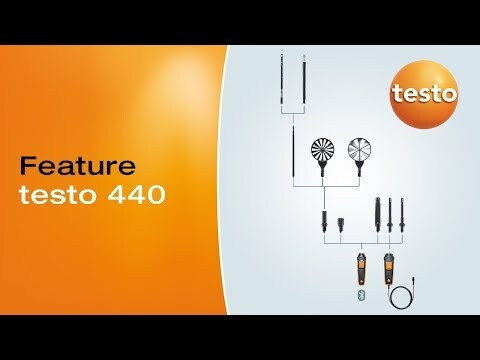 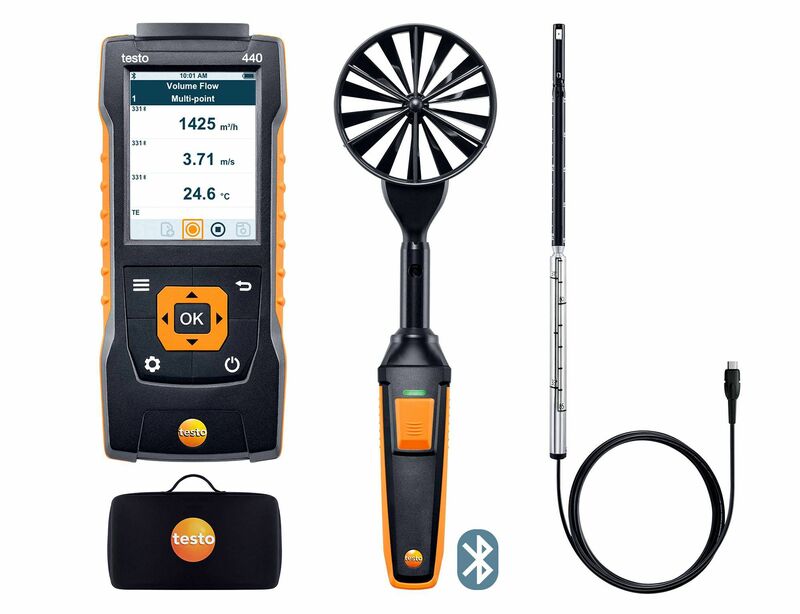 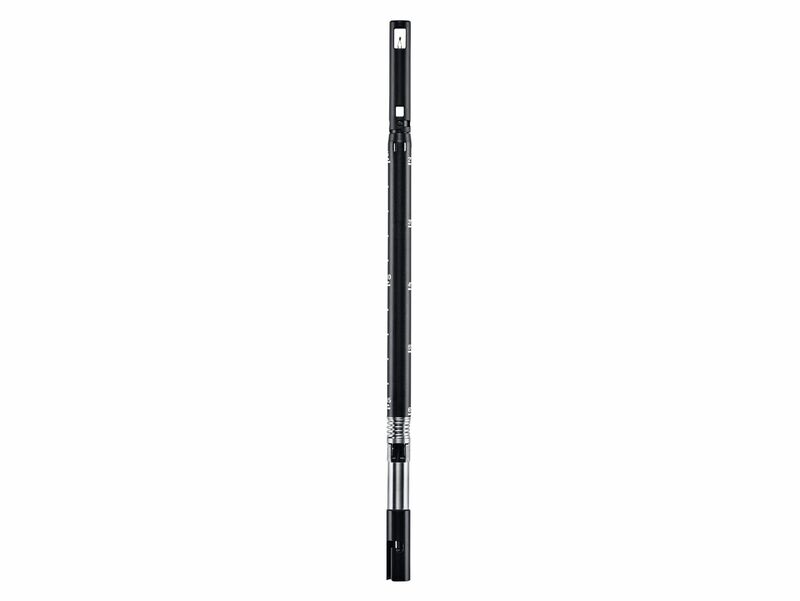 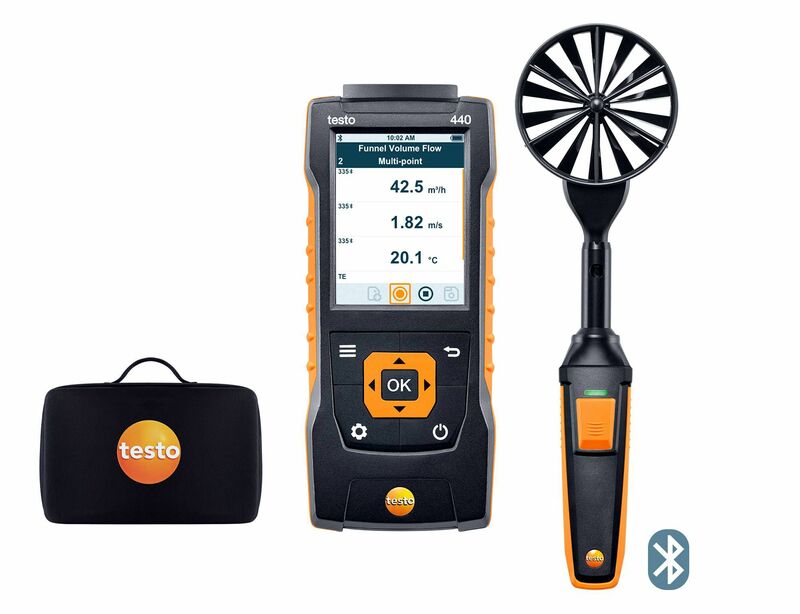 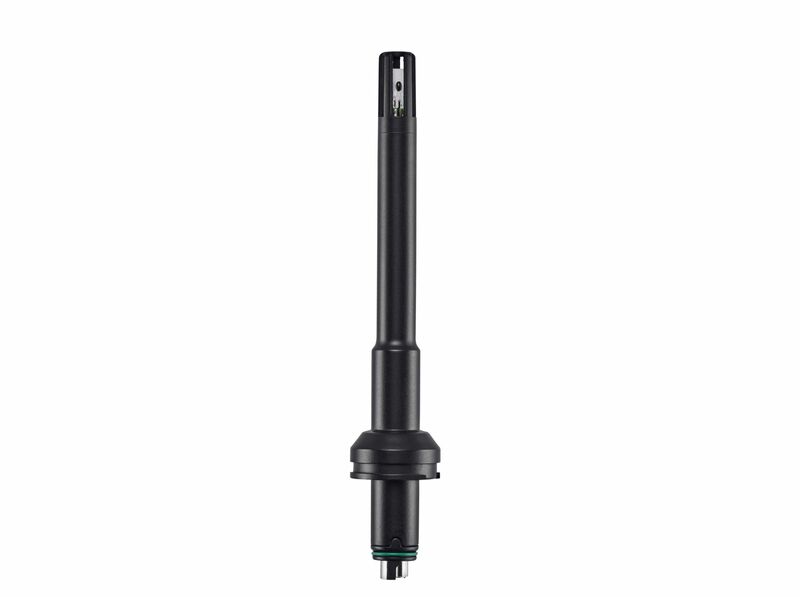 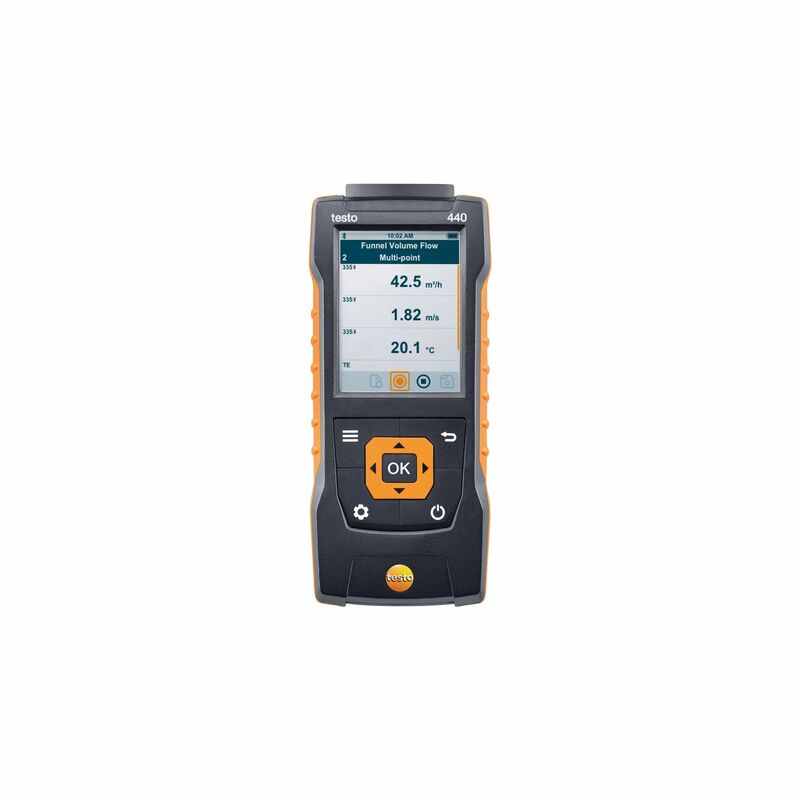 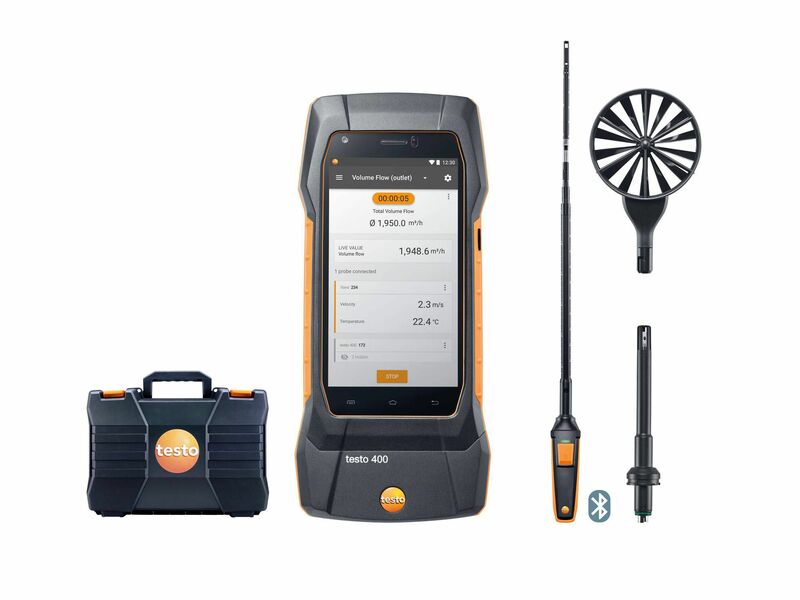 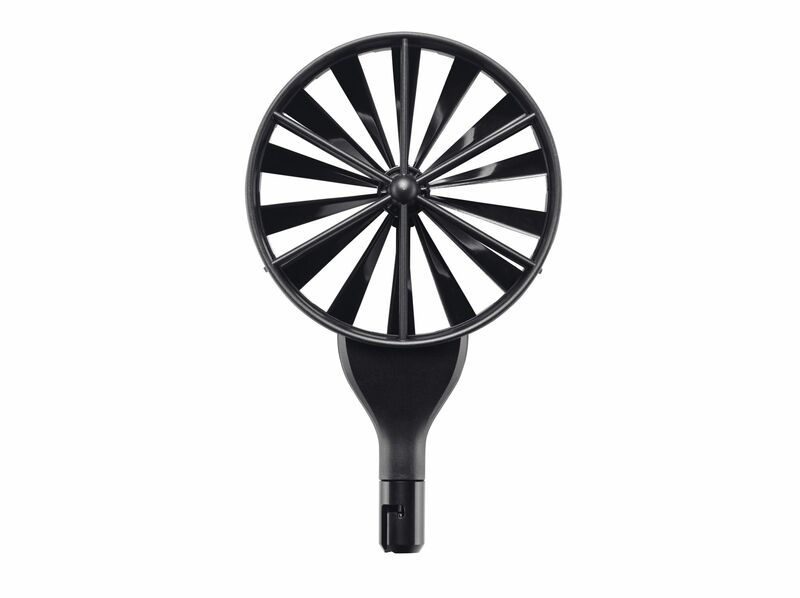 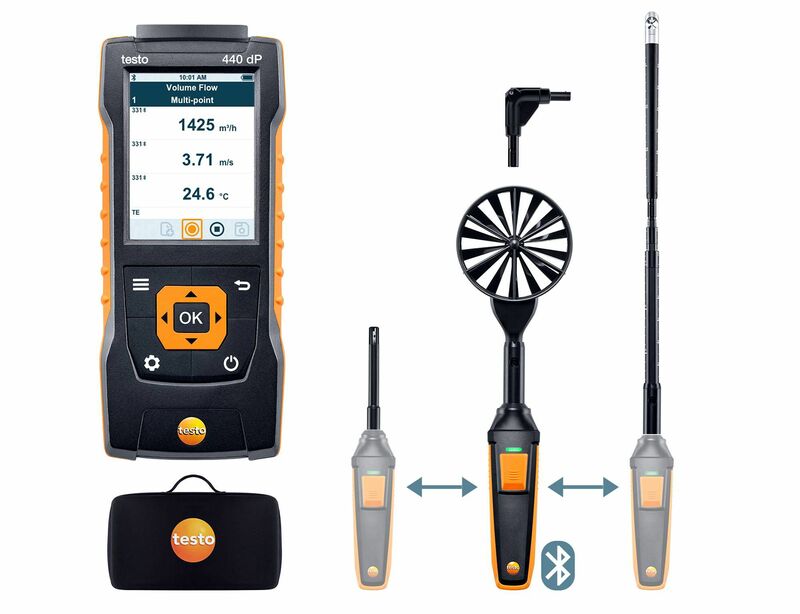 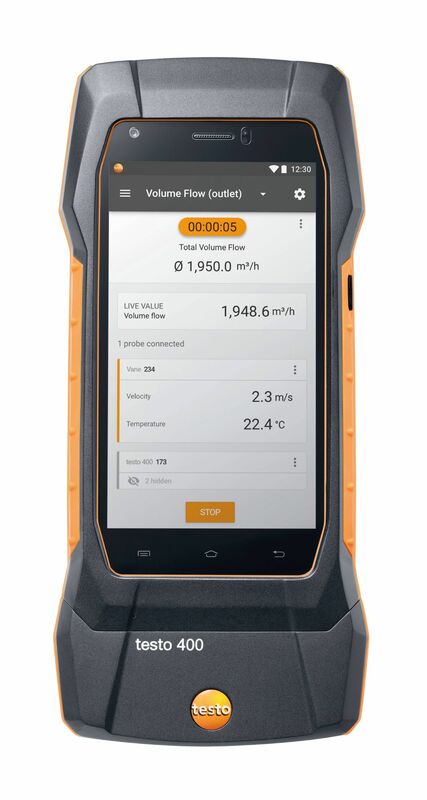 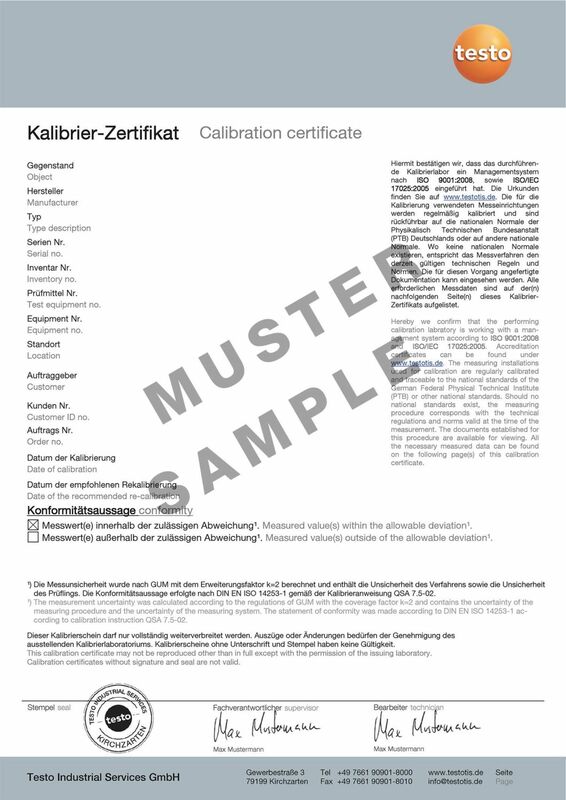 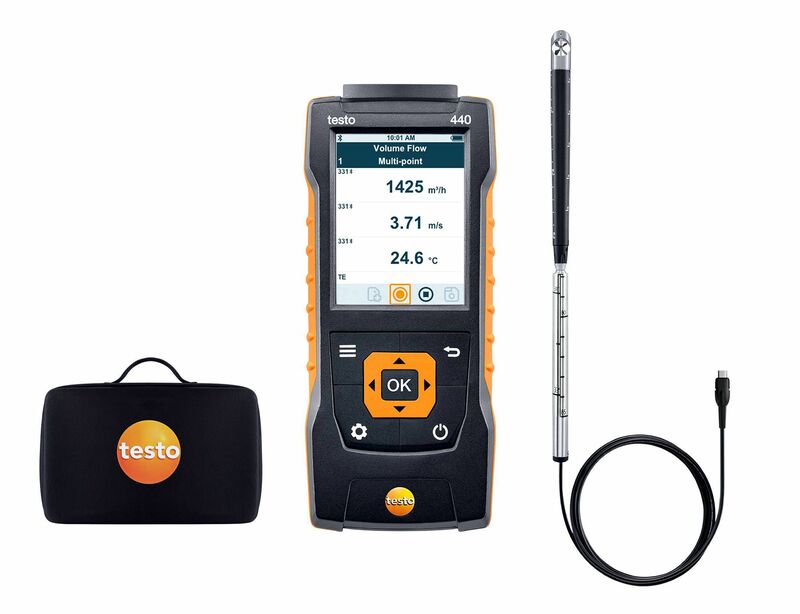 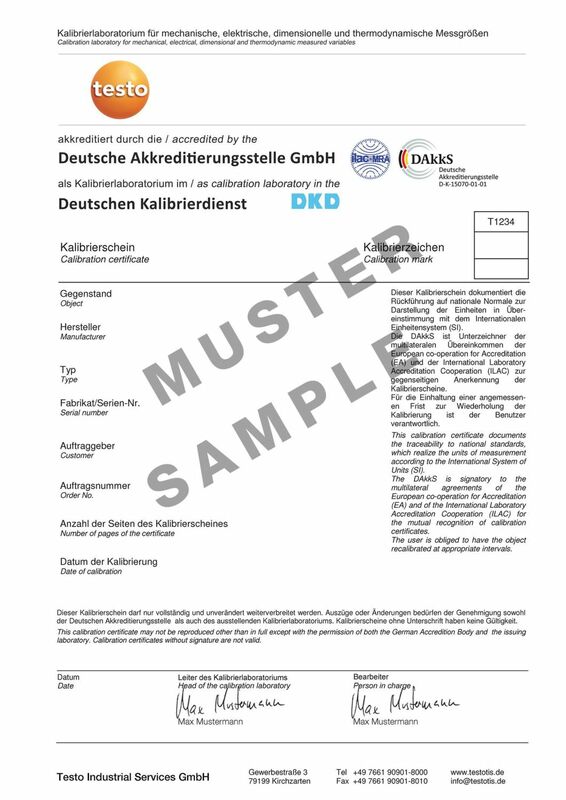 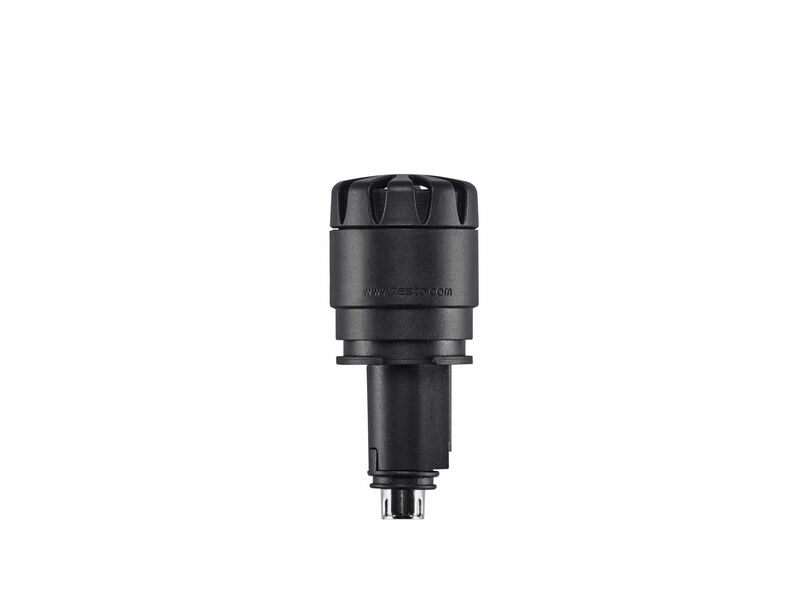 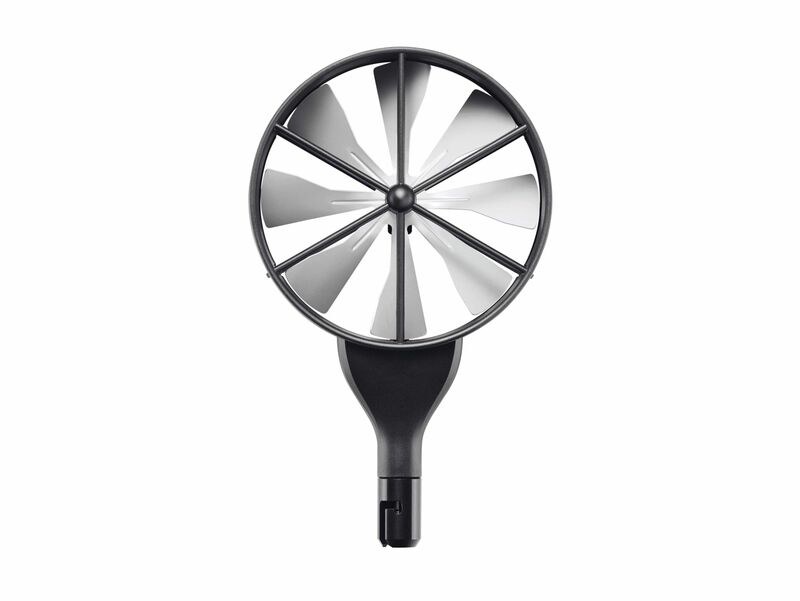 For continuous application in high-humidity ranges > 80% RH at ≤ 30 °C for > 12 h > 60% RH at > 30 °C for > 12 h please contact Testo Service or contact us via the Testo website.